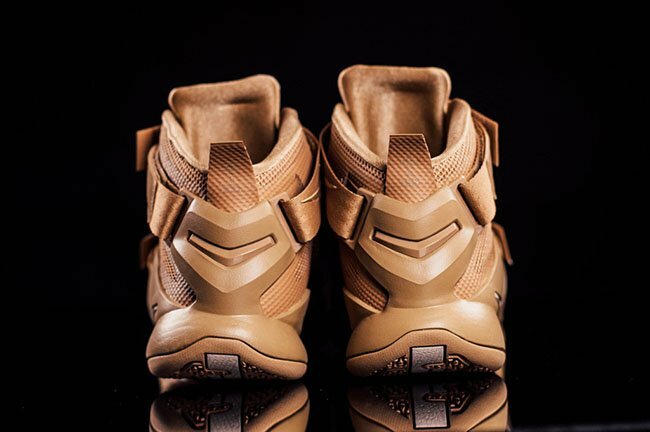 The Nike LeBron Soldier 9 line is starting to grow a bit more and now they will add a premium edition to the mix. 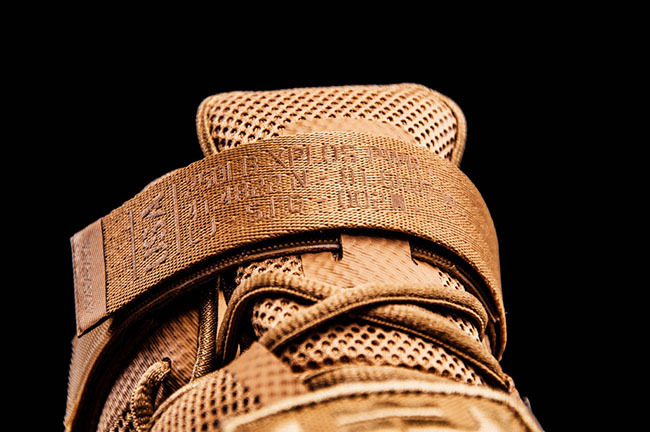 While using an off court look, the latest pair will feature ‘Desert Camo’. This pair won’t actually use camouflage at all, but the shade of Tan that covers the uppers represents the hue in Desert Camo. 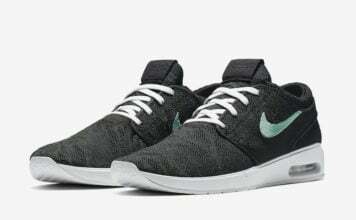 Also using what the brand is calling String, the shoes are completely covered in Tan which includes the base, mid foot strap and the midsole. 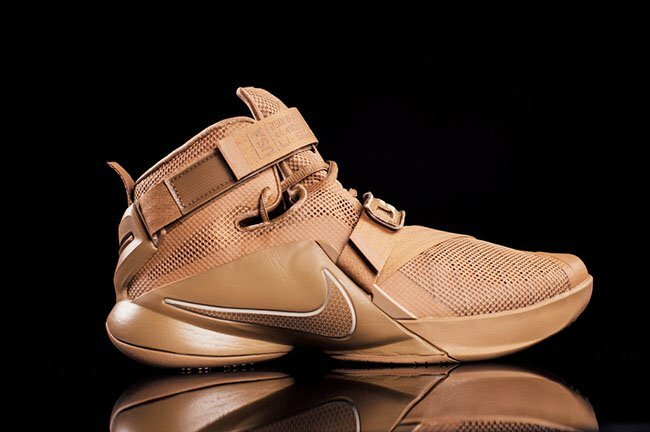 The Nike LeBron Soldier 9 PRM ‘Desert Camo’ is now landing at Nike Basketball retailers around the globe which includes stateside location Oneness. 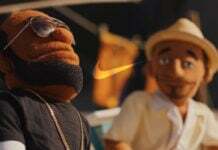 Retail price is $140 and at the time of writing, the store has a full size run available. 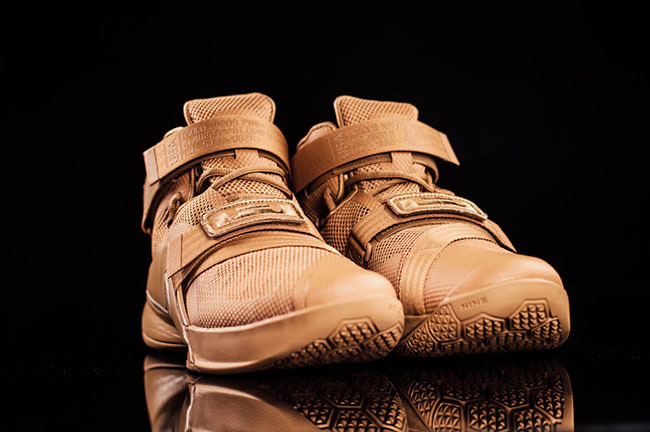 You can also check out more photos of the latest LeBron Soldier 9 by scrolling below.